Express Scripts is acquiring EviCore Healthcare for $3.6 billion in yet another case of consolidation in the health care industry. EviCore is a medical benefits management company that attempts to reduce costs by routing patients to less expensive facilities. Why it matters: Express Scripts is about to lose its lucrative pharmacy contract with Anthem, and pharmacy benefit managers in general have faced a lot of scrutiny over their role in the rising prices of prescriptions. 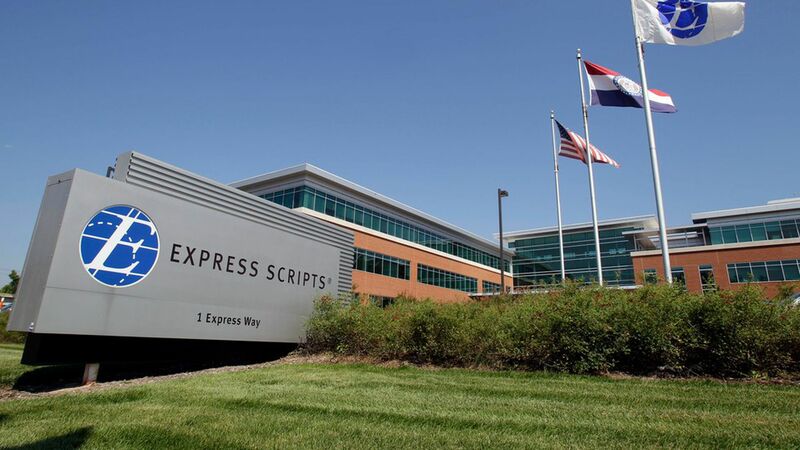 This acquisition appears to try to offset those pressures, and it's also an attempt for Express Scripts to pair its pharmacy services with broader medical services. 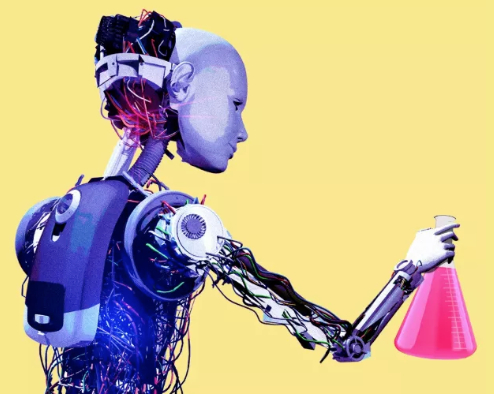 Winners: EviCore's private-equity backers General Atlantic, TA Associates and Ridgemont Equity Partners, as well as six banks and law firms advising the two companies.